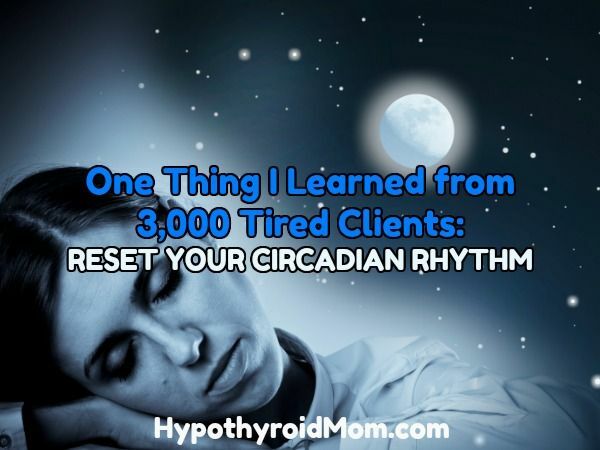 Over 3,7000 tired clients and this man helped them finally beat their fatigue, including hundreds of tired people who had been seeing various doctors for years or decades without much to show for it. Sounds familiar, doesn’t it? 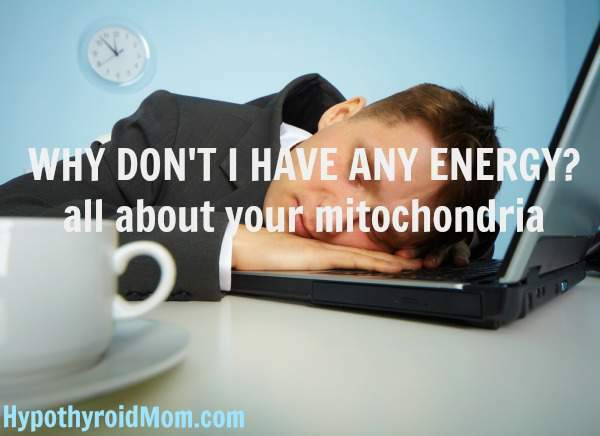 Mitochondria are key energy sources for our bodies. They are tiny factories housed within our cells that take the foods we eat and the oxygen we breathe and convert them into energy. Each cell holds hundreds or thousands of mitochondria. They are found in greater concentrations in active organs and tissues like the heart, brain, and muscles. When mitochondria are damaged, we suffer from low energy, fatigue, memory loss, pain, rapid aging, and more. This is why caring for our mitochondria is so important. Taking care of your mitochondria can make you leaner and smarter. 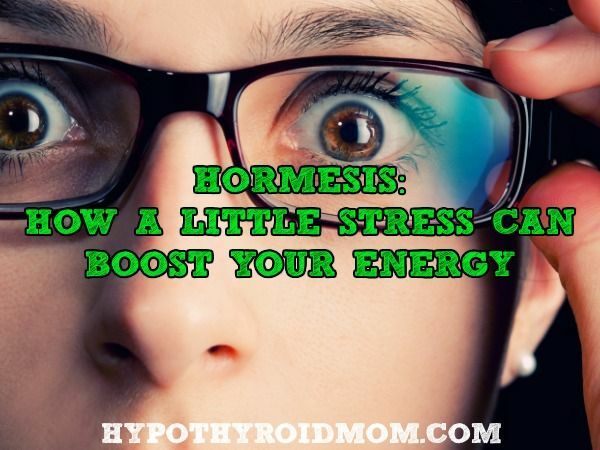 It can help prevent aging and increase your energy.